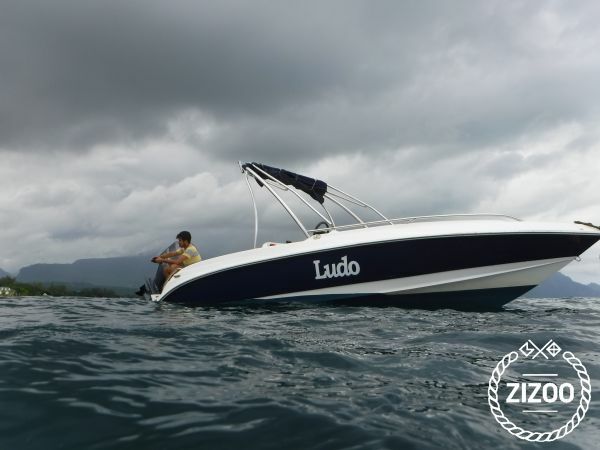 Super Legend speedboat 21 feets year 2014 Engines 150 hp Yamaha Antifouling, bilge pump, canopy and cover Navigation system and navigation lights . Boat in good condition, excellent for Fishing and Excursions. Includes Fighting belt, GPS, Fresh water and Salt Water pumps, . Engine has +- 1000 hrs and is in perfect condition, all maintenance done at agency. Requested 66 times this week!